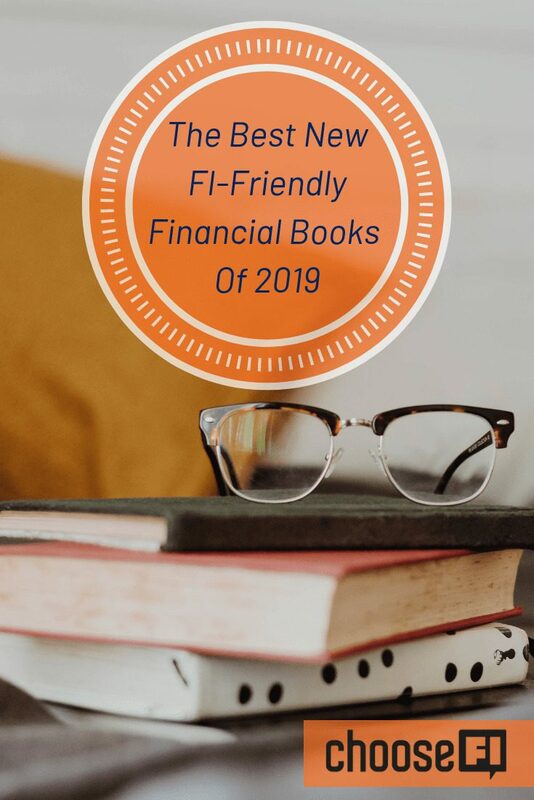 There are a few books out there that are foundational staples of the FI community–namely JL Collin’s The Simple Path to Wealth Full Disclosure: We earn a commission if you click this link and make a purchase, at no additional cost to you. and Vicki Robbin’s Your Money Or Your Life Full Disclosure: We earn a commission if you click this link and make a purchase, at no additional cost to you. , just to name two. Most of us read through these favorites every so often. But occasionally, we want some new perspectives on personal finance topics to help us optimize our lives just a little bit more, or spark new ideas to get us excited about our path all over again. Fortunately, since FIRE is catching on, there are some new books out there that that would be a great read for the new year. This book is so white-hot, it just came out on January 15th! For anyone that is itching to see the forthcoming documentary or wishing they had a paperback to slide over to a friend who could use the message, this book is likely going to be a great one to start the year with! In this book, Scott details his journey after being sparked by listening to a podcast that would change how he saw everything. From being asleep at the wheel in life with a BMW in the driveway to realizing that time was truly the most valuable asset–not things. And subsequently cutting his family’s expenses in half and evaluating everything, Scott shares his learnings and the process along the way. While books of this flavor have been around for some time–it’s really exciting to see a new one published under the header of FIRE! Check out our full review of this book here. Penned by Scott Trench, President of Bigger Pockets–this book may not have made it on your must-read list yet, but it absolutely should be! While some tactics explored in Set For Life may not be new to you, such as house hacking, the step by step ramp up is illuminating and exciting to read. Scott details the various stages that one would need to undertake–to get from zero to financially independent. 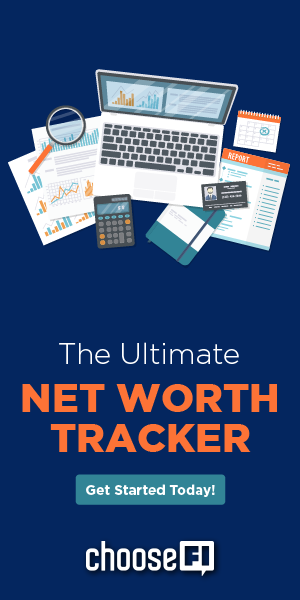 If you’re looking for a roadmap to use for yourself or share with someone, this book will take you through the stages of financial freedom. First is getting from $0 to $25k in assets, then from $25k to $100k, and finally, tools and tactics to get beyond $100k. 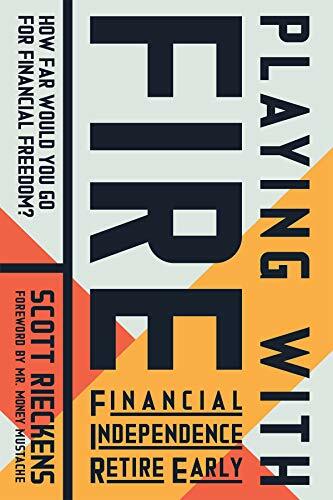 This book may not be as tactical as you need if you’re well on your way to FI or already there, but it’s an exciting read and excellently lays out the stages of FIRE. A great read if you like actionable tips paired with illustrative storytelling. Another book released by the Bigger Pockets team, this book launched in October of 2018 and provides a high-level overview of how to get started in real estate for a person that wants to get a lay of the land without getting in the weeds. 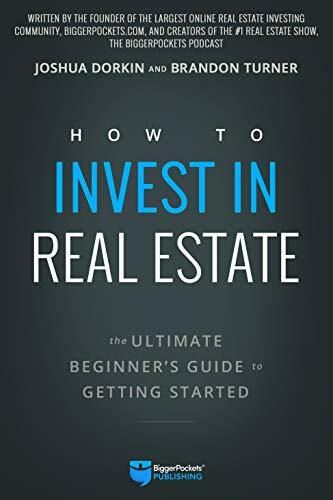 How To Invest In Real Estate was written to give you a broad understanding of what’s possible in real estate, so you can better understand what tactic and tools would work best for your personal journey to FI. If you’re wondering whether you should invest locally or out of state, in duplexes or single-family homes, or maybe flip houses or buy and hold–this book will give you a broad understanding of each facet of real estate so you can further dive in to the tactics that make the most sense to your situation once you truly understand what’s possible. Chances are you, you’ve heard of The Frugalwoods blog. Elizabeth, along with her husband and two children have been sharing their journey online about homesteading in the Vermont woods–but if you want to deep dive into how they got to FI in their early 30’s you might want to read the book. 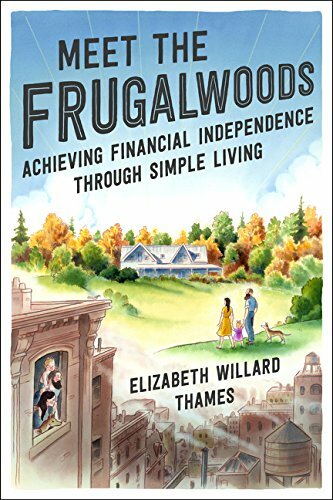 Meet the Frugalwoods is an easy read that reads similarly to her blog. She details her thoughts on privilege, lifestyle inflation, and lessons in frugality they've learned along the way. She shares how she and her husband crafted a life around their priorities–even if it meant taking a different path along the way. Luckily for them, their path led to a beautiful 66-acre homestead in the woods. 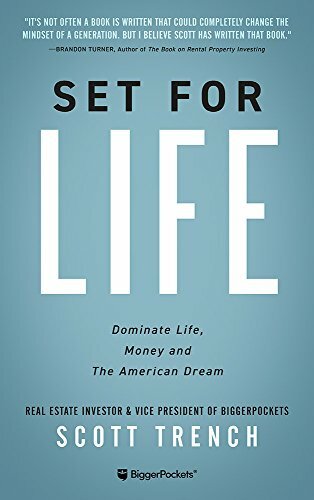 This book made it on the list in response to many of the discussions taking place in the ChooseFI Facebook group surrounding the path to FI and how it intersects with race, privilege, marital status, and long-term healthcare that bubble up regularly. 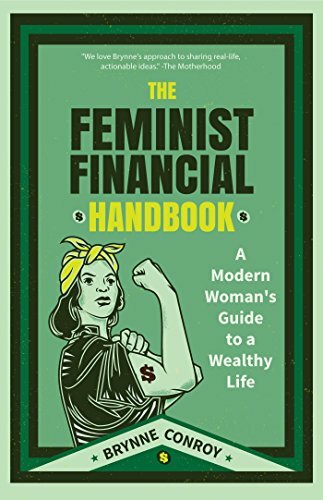 The Feminist Financial Handbook explores trends that are impacting people today through a gendered lens including financial topics that rarely get coverage in other books–maternity leave, long-term healthcare, disability, the pay gap, divorce, and more. Privilege and what it means for populations that struggle to create a change in their financial situation is another uncommon topic that she delves into. She, also, takes a look at social factors, with a historical perspective, that have led women to this point. Conroy believes it is absolutely crucial that every person is financially empowered, no matter what challenges they face. So she offers strategies and tools for overcoming adversity while, again, driving home the point that every person can be, and should be, in control of their finances. Happy reading and let us know what's on your reading list for 2019! 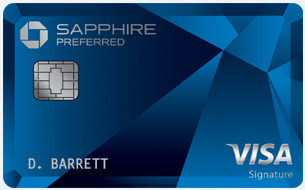 PrevPreviousShould You Pay An Annual Fee On A Credit Card? I see you guys are in good relations with Bigger pockets! Cool to see this reading list. I’ll be adding to my collection of books to read. Great podcasts!